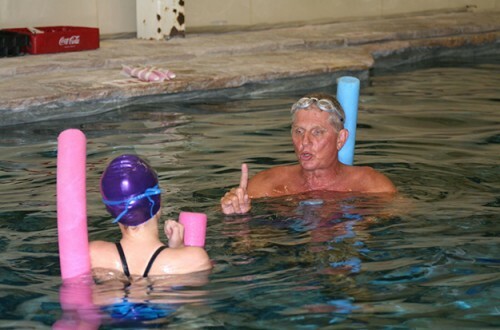 We teach beginning swimmers the fundamentals, basic strokes and strategies of competitive swimming. Lessons vary in length – 30 to 60 minutes – based on the ability level and age. Coach Duin uses a variety of training aids, including timing devices and other technology. Reserving a regular time weekly, biweekly or monthly guarantees your swimmer a lesson. Private Lessons Starting Price: $40/per half hour for 1-on-1. Group lessons are the most fun and economical way to teach a small group of beginners between 4-8 years of age. The primary purpose is to provide a foundation of corrective instruction to existing strokes as well as introduce new strokes and master starts, turns and finishes. Classes last one hour and include a 15-minute play period at the end of the session. Groups are typically 6 swimmers with a 3-to-1 student-coach ratio. Competitive swim team clinics are an excellent way to sharpen team stroke technique, improve times and provide teaching strategies for the coaching staff. 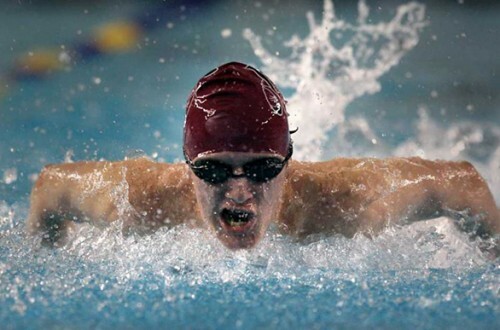 The focus is on the four competitive strokes, underwater kicking, starts and turns. These are hands-on teaching sessions incorporating the newest technologies and strategies. Clinics can be customized to team’s needs and scheduled to fit your facility schedule. Clinics Starting Price: $25/per swimmer includes a cap and shirt. Clinics typically last 1.5 hours an include an instructional film session (when facilities permit). A minimum of 40 swimmers suggested. Coach Bob Duin was the Varsity Swim Coach at Madison High School in San Antonio, where in his 29-year career produced numerous All-American Swimmers. Coach Duin is an American Swimming Coaches Association (ASCA) Level 4 coach. 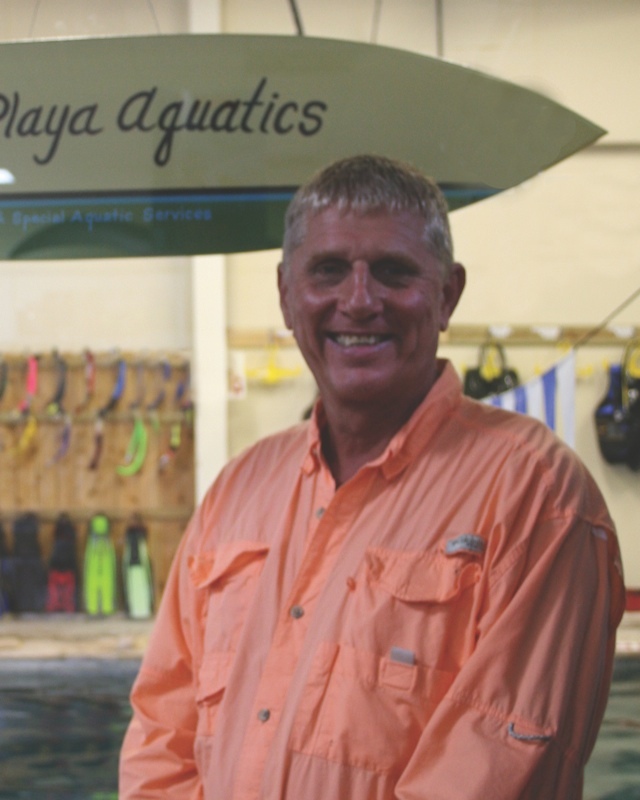 He has vast experience coaching high school and United States competitive swimming teams. He also has experience with summer league teams and training top-flight swimmers in the San Antonio and Houston areas. Coach Duin has been a ‘SPEEDO CLINIC’ Summer League Track Presenter in Texas, conducting training sessions for coaches in the South West USA. 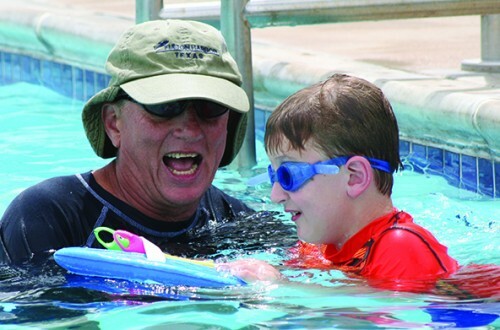 He is currently a senior coach on the Alamo Area Aquatics Association (AAAA) specializing in stroke technique and also serves as a coach mentor. Coach Duin is known for his mastery of technique as well as his integration of challenging and innovative teaching methods in his instruction. Get Started With Swim Lessons Now!